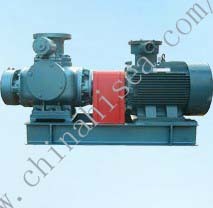 G Series single screw pump is a kind of internal meshing hermetic screw pump, belonging to the rotor oil pump. 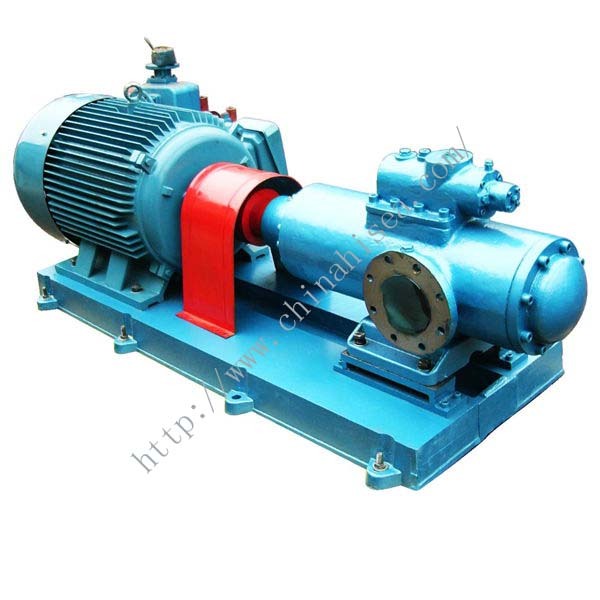 Its greatest feature is the medium of strong adaptability, smooth flow, pressure pulsation is small, self-priming capability, and any other type of pump should not be compared. 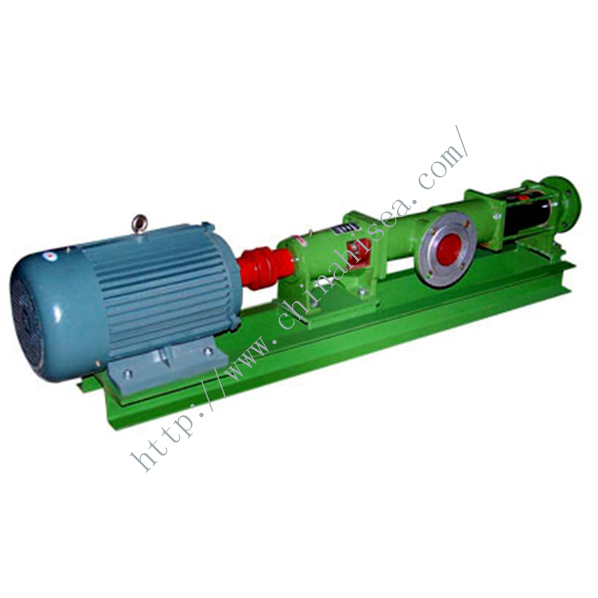 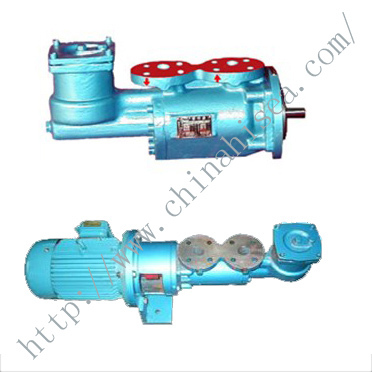 Single screw pump the main working parts are eccentric screw (Rotor) and fixed bushing (Stator). 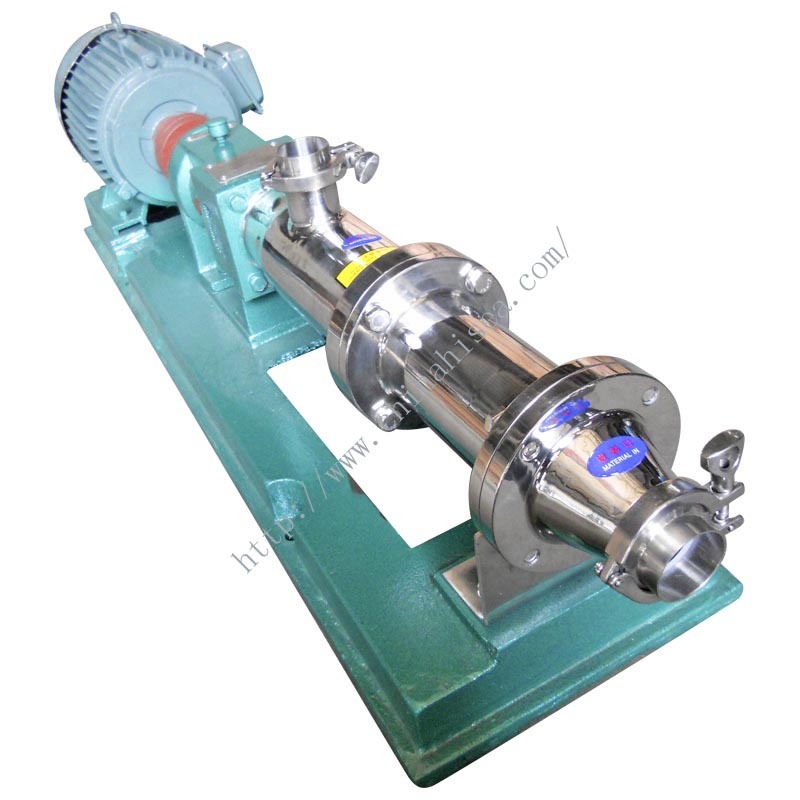 The two part special geometry, forming a plurality of independent sealing cavities, medium by the axis advance even flow, volume remains constant, so can not generate eddy current stable pressure and stirring. 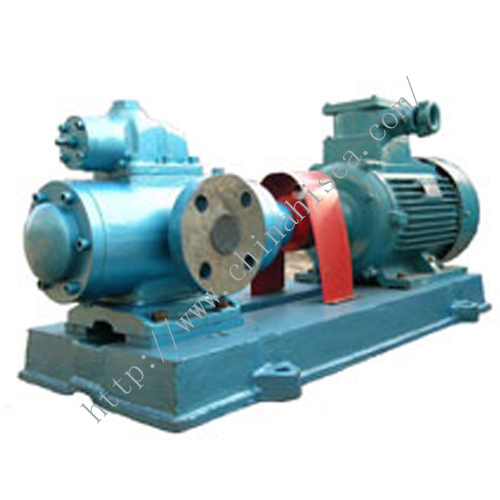 The selection of special made of elastic material, the pump to transport of high viscosity fluid, and a conveying containing hard suspended medium, containing short fiber medium fluid performance, is the general pump can not be replaced. 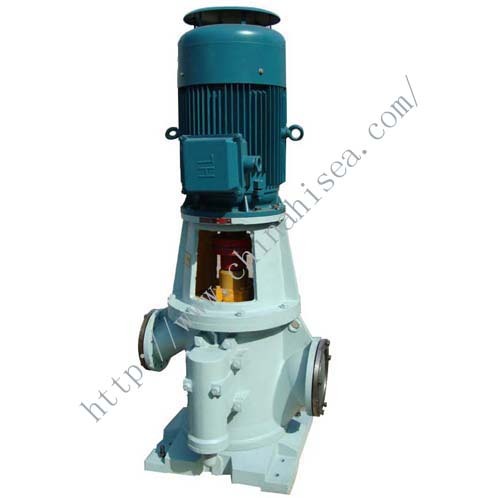 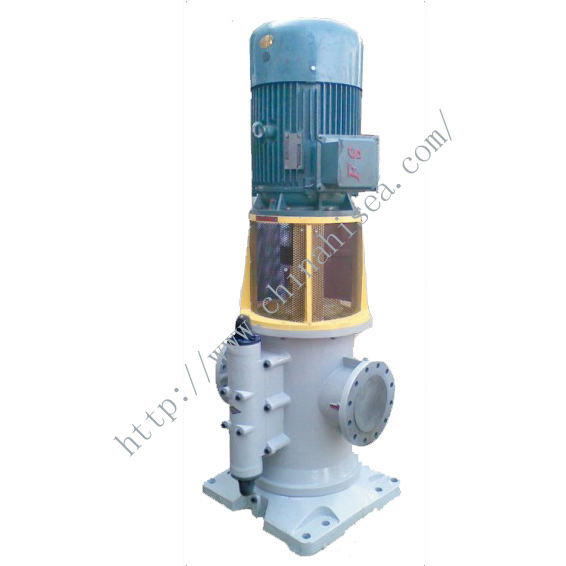 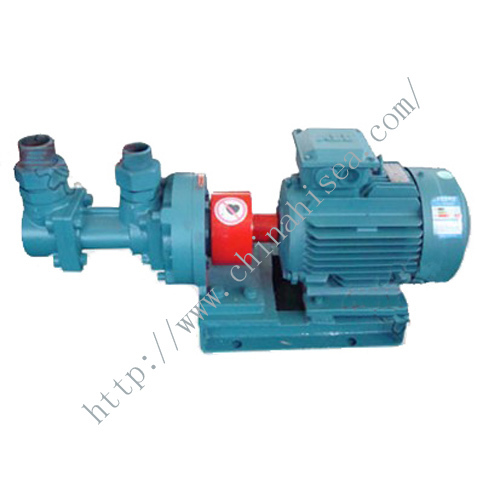 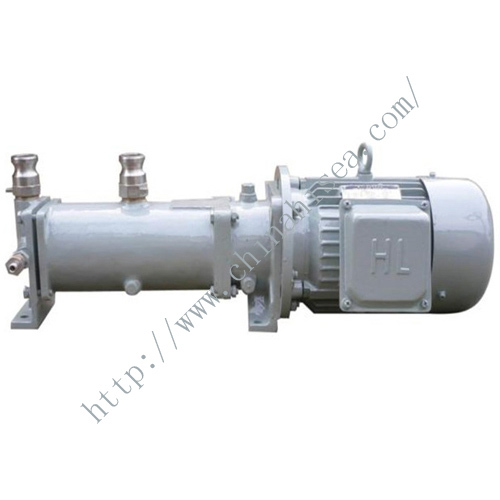 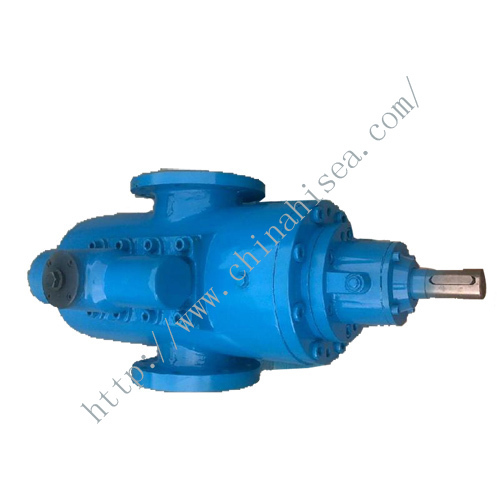 Related products for " Marine Single Screw Pump"